The ultimate reference for anyone compelled by the pathology and twisted minds behind the most disturbing of homicidal monsters. From A to Z, and from around the world, these serial killers have killed in excess of 3,000 innocent victims, affecting thousands of friends and family members. There are monsters in this book that you may not have heard of, but you won't forget them after reading their case. This reference book will make a great collection for true crime enthusiasts. 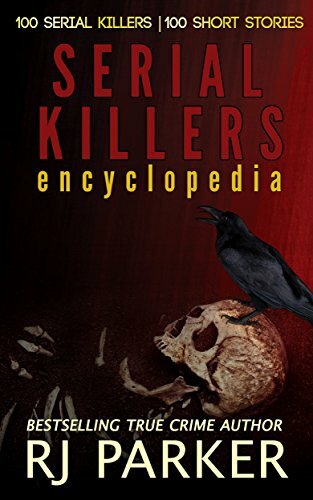 "A compendium of 101 serial killers in "Reader's Digest" style. A recommended reference book of madmen and women"